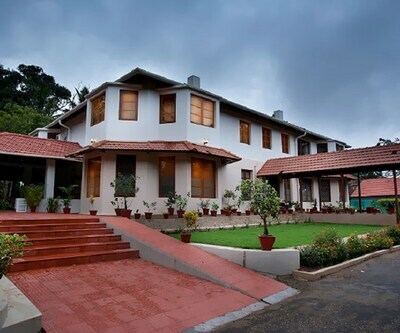 Misty Woods is a 4-star resort suitably positioned at Madikeri Taluk in Coorg. 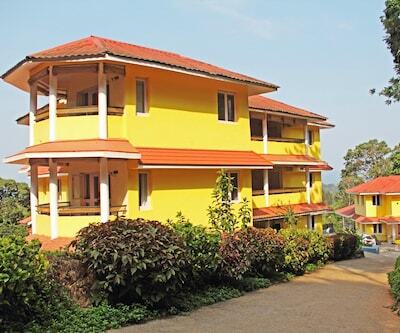 This Farm resort property is around 3 km from Kakabe Bus Stand and 4.5 km from Iggutappa Temple. 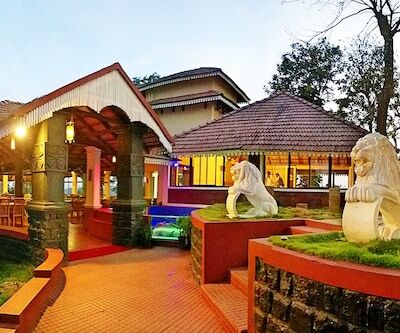 Located 3800 ft above sea level along the picturesque mountain ranges of Western Ghats, Misty Woods offers uncrowded, unpolluted time with nature. The resort provides facilities like a swimming pool and outdoor activities. It also offers other facilities like a travel desk and doctor-on-call service. Guests here can choose from 3 types of rooms: Mansion House, Vernacular Styled Cottages, and Fairy Tale Cottages. All rooms are equipped with amenities like a TV with satellite channels, tea/coffee maker, and fireplace. Other services include daily newspaper, laundry, and room service. Misty Woods houses All Spices - a restaurant famous for its authentic Indian cuisine. Kakabe Bus Stand is situated 2.5 km from the property. Tadi Andamol is located 4 km from the property, while Iggutappa Temple is 4.5 km away. Other landmarks include Padi Iguthappa Temple (4.5 km) and Chelavara Falls (4.5 km). The nearest airport Kannur International Airport is about 84 km from the property. The Kannur Railway Station is 107 km away. Book Misty Woods now and revel in the best!